Autumn is here and is full of events for those who are interested in new opportunities and jobs. Make sure to mark these eight events in your calendar. Are you looking for a new job in Budapest? Then the biggest job fair in Hungary, HVG Állásbörze, should be definitely on your list. The exhibitors represent the most of the local and international companies, including Mercedes-Benz, Audi, Ericcson, and Sigma Technology, among others. The industries span from informatics and engineering to economy and jobs with foreign language requirements. Aside of the exhibition, you can also participate in the series of training courses and workshops. We will meet you at HVG job fair on October 4-5 at Sigma Technology’s booth (D40)! 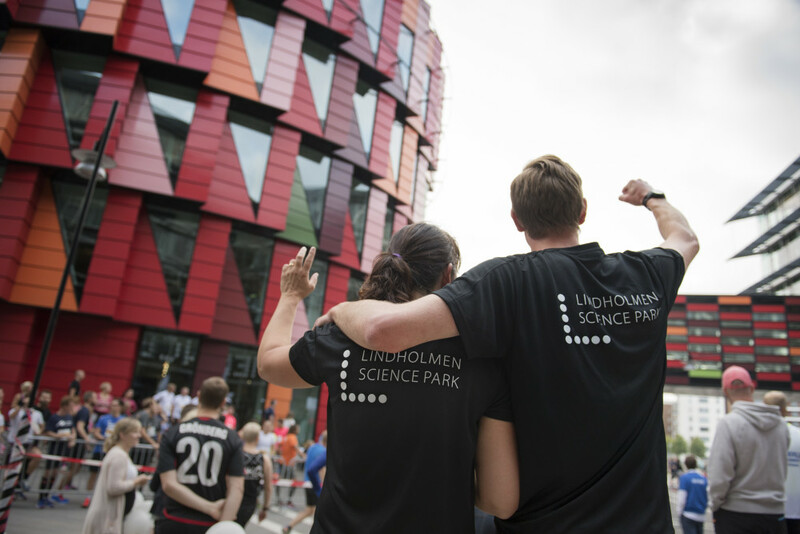 This year’s topic of the Lindholmen Open Day is Experience, Share, and Enjoy. Devote the morning time at the event to visit morning seminars and meet the companies that have their offices at Lindholmen Science Park, one of which is Sigma is one of them. At 12:45, come to listen to an exciting presentation of a unique collaboration project Born to Drive. 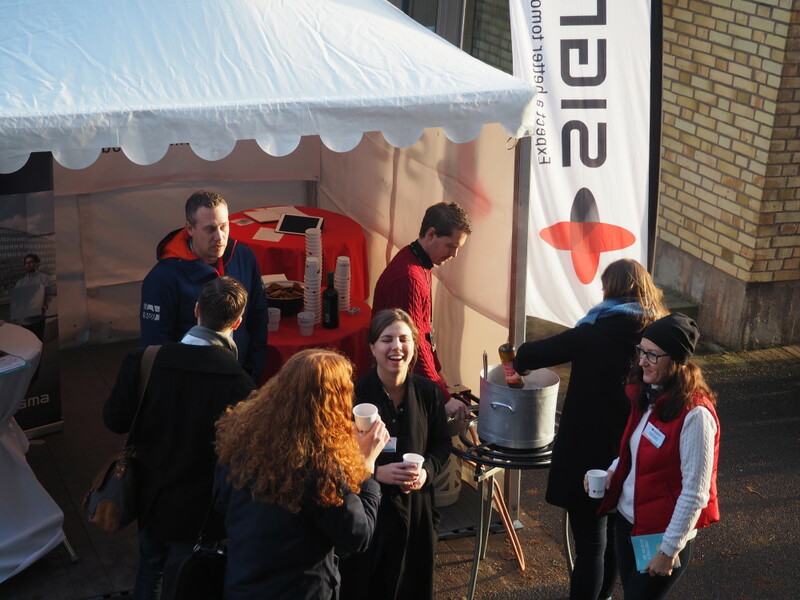 Meet us at the exhibition and make sure to come by Sigma Truck, where you can find some coffee and get an inspiring chat with our colleagues. Over 2,000 jobs in different industries, 90 Swedish employers, and 30 international companies. These are some facts to convince you visit the yearly job fair in Jönköping. The job fair is organized by Arbetsförmedlingen and Jönköpings Kommun. We are looking forward to meeting you at Jobbmässan. The DatE-IT job fair’s focus is Computer Engineering, Electrical Engineering, and Information Technology students. Every year about 2,000 students visit the fair and meet both Swedish and international companies exhibiting at the event. Sigma is a traditional participant of the fair. 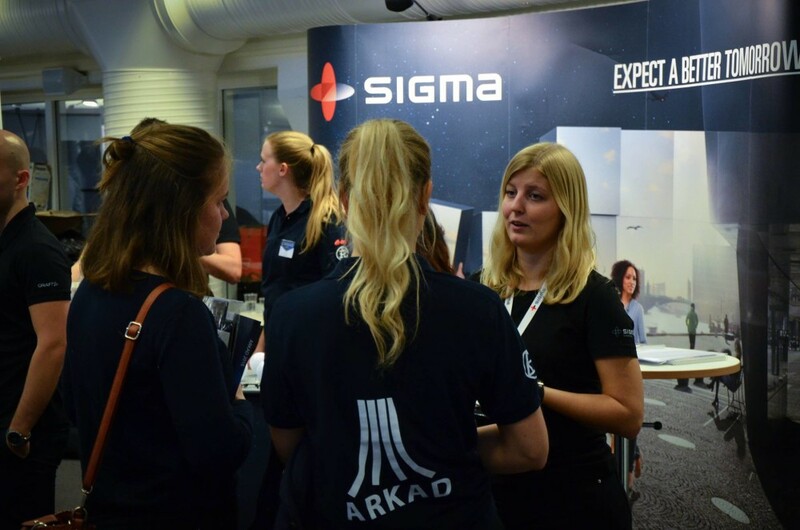 ARKAD is one of the biggest job fairs in Sweden for the students, and is the largest career event in the southern Sweden. Every year it gathers around 170 organizations that present their business and job offers for the students. Sigma is a proud participant of the ARKAD fair. Sigma will also offer a student session. Application opens on October 10. THS Armada is a fair-to-visit if you study in one of Stockholm schools. The event is hosted at KTH Royal Institute of Technology and gathers about 12,000 students, interested in the fields of engineering and architecture. On Thursday, November 23, the ZMART job fair will open its doors for 17th year in a row. The event is primarily aimed at the students of Automation, Mechatronics, and Mechanical Engineering departments. The event is preceded by a Speakers Week, where you as a student can listen to many companies talking about the industry, your future career, and job opportunities. Meet us at ZMART! LINK job fair is intended for the students looking for a job in IT and Computer Engineering. The uniqueness of the event is that it spans over two weeks, from November 15 to November 30, offering a multitude of lunch seminars events. The last day of the LINK days offers a job fair with plenty of exhibitors, and Sigma is among them. Are you going to another event and wonder if we are going to be there? Let us know, and we will see if we can meet you! Contact us via info@sigmatechnology.se or by sending us a message on Messenger. Stay tuned for more updates regarding our participation in other work fairs and events on our website and our page on Facebook: https://www.facebook.com/pg/sigmatechnologygroup/events/.